25.03.2018 (Hvino News). 25 Georgian wine producers participated in ProWein wine fair in Duesseldorf, Germany, on March 18-20. The event is recognized as one of the most prestigious in the wine industry of Europe. Georgia has been participating in ProWein since 2000, when it showcased with only five companies. 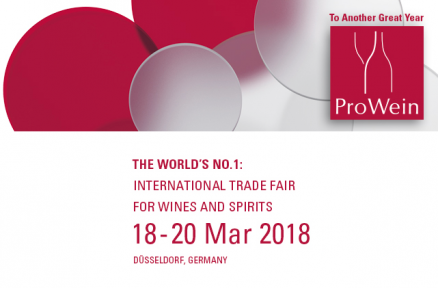 Starting in 1994 with 321 exhibitors and 1,500 visitors, ProWein has developed into what is the leading trade fair for the international wine and spirits industry today.